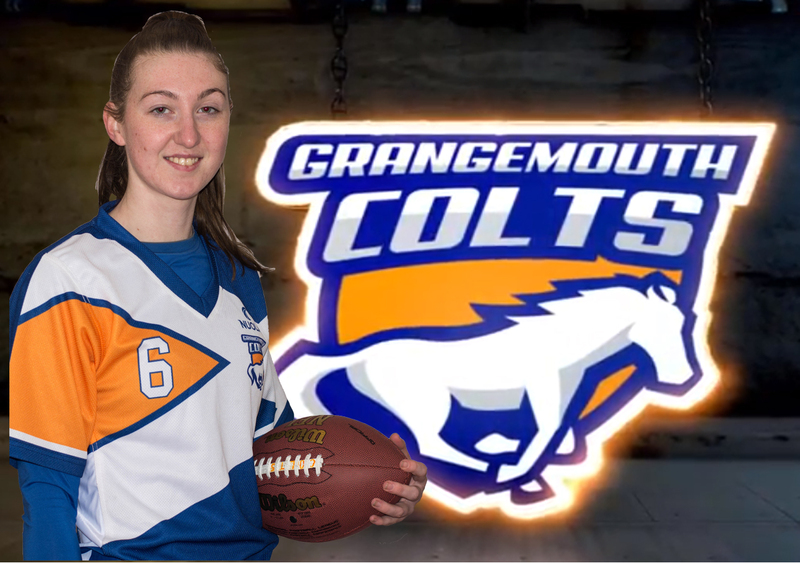 Louise arrived at the Broncos in early 2017 and quickly caught the bug. 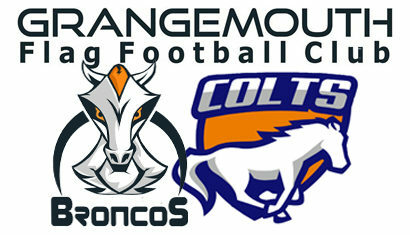 While she didn’t feature much in the Broncos league games, she did work hard at learning the skills. In fact, when she went on to play for the East Kilbride Ladies team her dedication brought her the Pirates Offensive Player of the Year award. For the Colts, the coaches are hoping that she will become one of the consistent receivers needed for a league campaign.